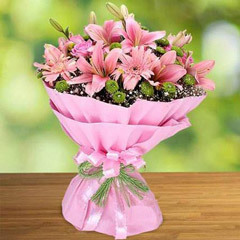 Get Special Flower Basket Arrangement for All Occasions!! 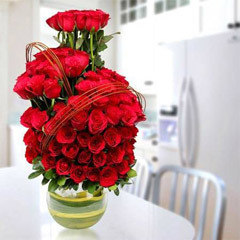 Fresh flowers can enhance the overall aura and ambience of any place. 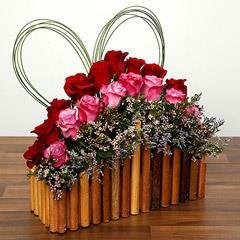 Beautiful Flower basket arrangements are used for decorating home and commercial places. 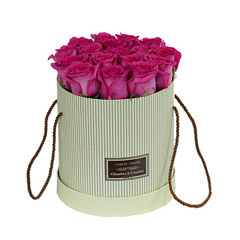 Designer floral baskets come with many variations and in attractive combinations. 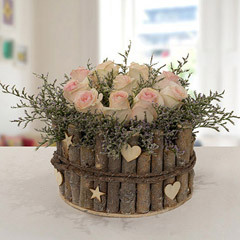 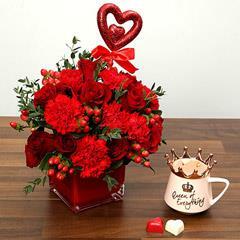 Check out special range of floral baskets arrangements comprising beautiful blooms. 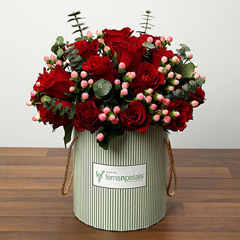 Flowerdeliveryuae.ae is showcasing rose basket, tulip basket, carnations basket, gerbera basket, lilies basket and so on. 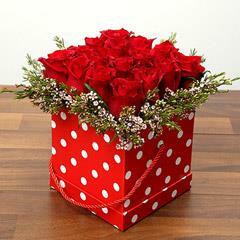 This is one of the popular floral stores in India. 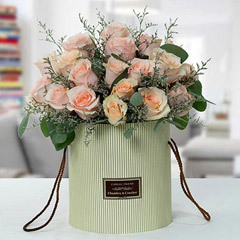 It has vast range of floral baskets at best price range. 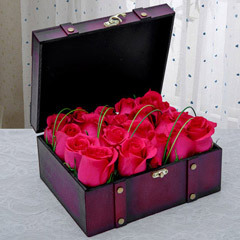 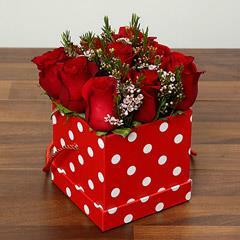 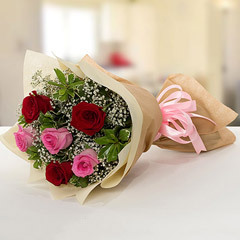 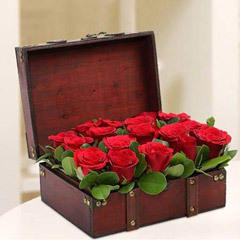 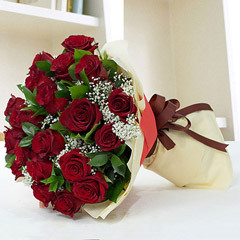 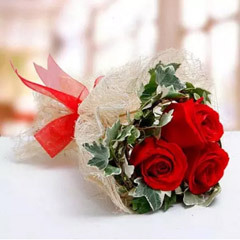 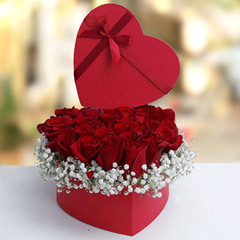 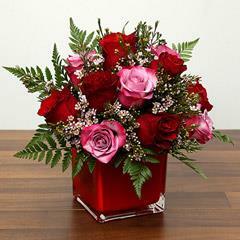 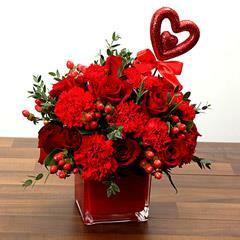 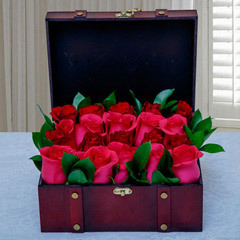 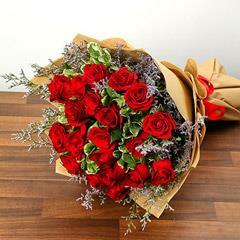 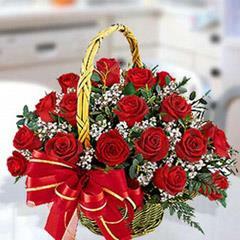 Now online customers can send flowers to UAE with great expediency and convenience. 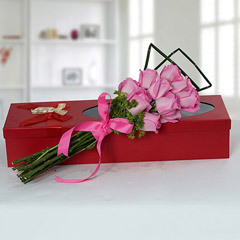 Flowerdeliveryuae.ae showcases flowers for all occasions & festivals. 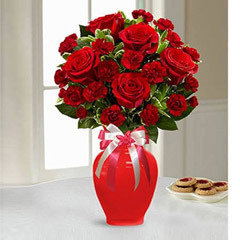 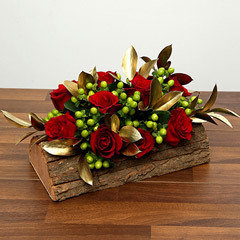 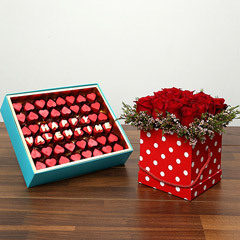 Buy and send flowers for Birthday, Marriage, Anniversary, Christmas celebration, New Year greetings and Valentine’s Day.